Kansas adheres to the “highly qualified” teacher mandate issued by the federal government in an effort to improve the quality of U.S. schools. This means that in order to teach there, you will have to meet certain requirements including getting the right education, training, and experience. You’ll also have to pass certain exams and submit to a background check before you can apply for certification. Step 1 Enroll in a Teacher Education Program. All Kansas elementary teachers must hold at least a bachelor’s degree and have completed a state-approved teacher training program. If you complete your undergraduate work in an education-related area of study, you will undergo the requisite training during your academic career. Getting into a degree program is the first step toward unlocking the doors to becoming an elementary teacher in Kansas. Not only is the degree itself a necessity, but your undergraduate program will provide you access to the training and experience you need to be an effective teacher. What you learn during your schooling will be the foundation upon which you will build your career. As part of the state’s recency requirement, you must have taken your last 8 credit hours within six years of the time you apply for licensure. Step 2 Get a criminal history background check. 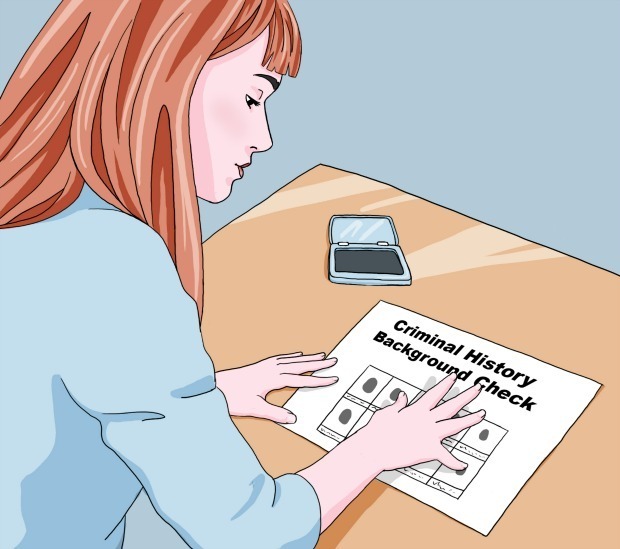 A criminal history background check is a process by which your name and fingerprints are compared to those entered into local and national crime databases to check for past criminal convictions. Teacher candidates in Kansas must undergo state and federal background checks before they can apply to become certified. Kansas lawmakers aggressively work to keep fingerprinting and background check laws current and far-reaching. This is part of an effort to ensure parents that no convicted felons or child predators will ever be admitted into a teaching position in the state. You can start the process by completing a fingerprint card. You must have this step completed before you can apply for certification and you must use the official card issued by the Kansas State Department of Education (KSDE). Request one from the Kansas State Department of Education. Once you have received your card, take it to a local police station and have an officer take your prints and observe while you sign your card. You will also need to provide a $50 check or money order written out to the Kansas Department of Education. The police department will then mail the card to KSDE (there will be an addressed, stamped envelope given to you when you receive the card), who will turn your prints over to the FBI for processing. Get going on your background check as soon as possible. Processing times vary, but it usually takes several weeks. Call ahead to see if you need an appointment, as each department has its own procedures. Look here for the addresses and phone numbers of law enforcement agencies throughout Kansas. Step 3 Take the Praxis examination.You must pass two exams to qualify for initial certification in Kansas. Both are part of the Praxis II series of tests. This exam is designed to test your ability to create a healthy and engaging class environment for your students. You’ll be expected to understand developmental concepts like cognitive processes and motivation theory. You will have to show that you understand the real-world value of the theoretical concepts you learned in school and know how to work with an array of students and learning styles. It is divided into two parts. 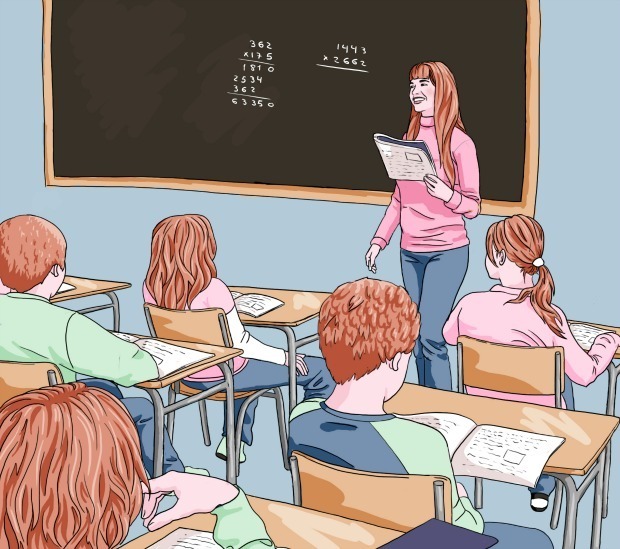 This portion of the test focuses on students – how they learn and process information, and the ways that a teacher can successfully manage diverse groups of learners. This part looks at your understanding of how to go about creating and delivering lesson plans effectively. The timed test is 2 hours long, and you will not be given extra time if you are unable to finish during the allotted period. It’s very important to study and make sure that you’re highly familiar with the materials covered on the exam. ETS, makers of the Praxis series of tests, provides a page full of preparation materials for the PLT. The cost for this examination is $115. As an elementary school teacher, you will need to know how to create effective and engaging curriculum covering all of the major academic subjects. This exam will ask you to demonstrate proficiency in multiple subject areas. There are six content categories on the test. 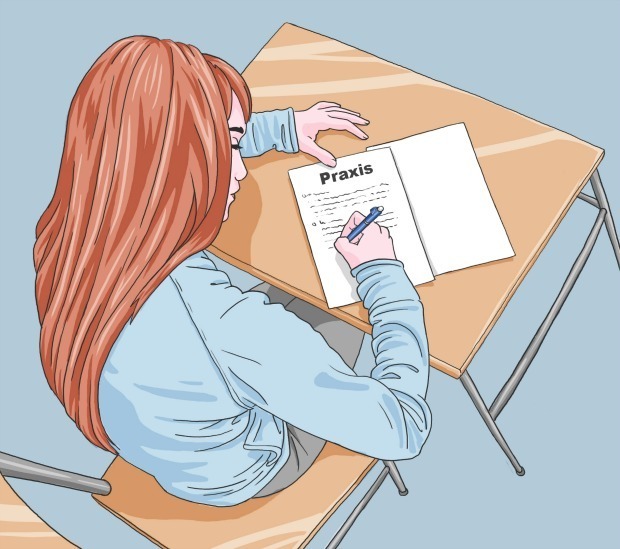 To prepare, you can download a free study companion – and even order study guides and practice tests on the Praxis preparation materials page for this test. The non-refundable fee to take this exam is $139. You can register for testing by starting a Praxis account on the ETS website. Once you register, you can select a testing site along with a time and date that works for you. Remember that you must register for, pay for, and take each test separately. If you test in-state, your results will automatically be sent to the KSDE. Otherwise, select “Kansas Department of Education”(code 7270) when asked where you would like your scores sent. Step 4 Get the required Experience. During the final year of your undergraduate program, you will spend a semester participating in a student teacher internship. Your department will help place you in an elementary school somewhere within a reasonable distance from your school’s campus. You’ll attend class every day and act as a co-teacher. You will sometimes be asked to lead class, develop and implement lesson plans and activities, administer tests, and more. This part of your training is intrinsic to your future success. Make sure you develop a good relationship with the teacher you are assigned to work under. He or she will be able to give you advice and insight that you just can’t get from a textbook. Treat your internship just as you would your first real teaching job. Be punctual, dress nicely, and conduct yourself in a friendly and appropriate way at all times. This is a chance to acclimate yourself to working in the school environment. This includes working with not only your students and supervising educator, but also with other teachers, parents, administrators, and various school staff members. Step 5 Complete required documentation and Apply for Certification. When you have completed all of the aforementioned requirements, you can apply to become certified. Kansas teacher certification applications are accepted online through the KSDE’s education and licensure website. First, set up an account. You will be directed to an application form, which you can fill out and submit. Once you have submitted the form, it will be forwarded to your school. Your department will verify that you have met the educational and experiential guidelines for licensure. Once your school has returned the document to them, KSDE will verify your test scores from ETS and email you with instructions on paying the application fees. Once you pay, the application will be officially processed. Most applications take about 6-8 weeks to process.